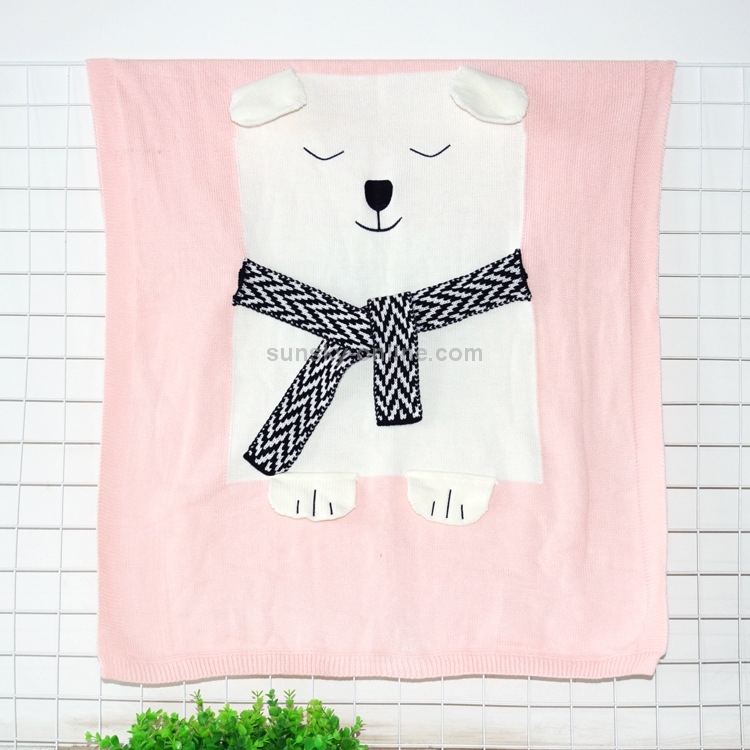 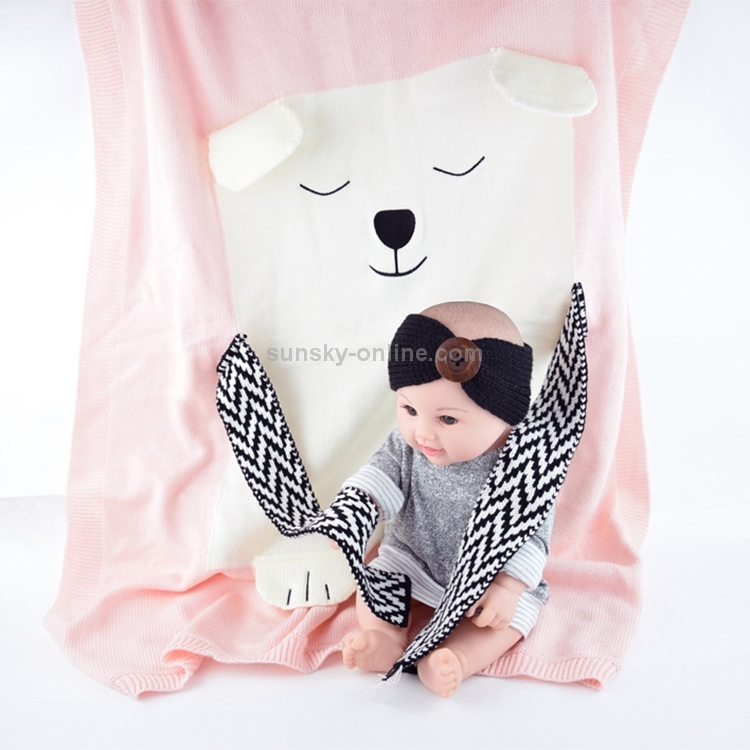 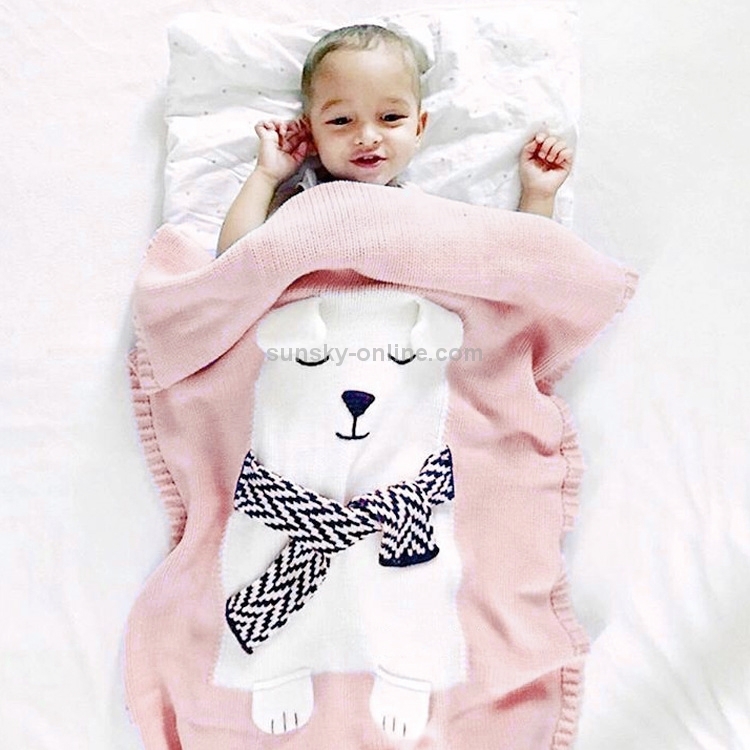 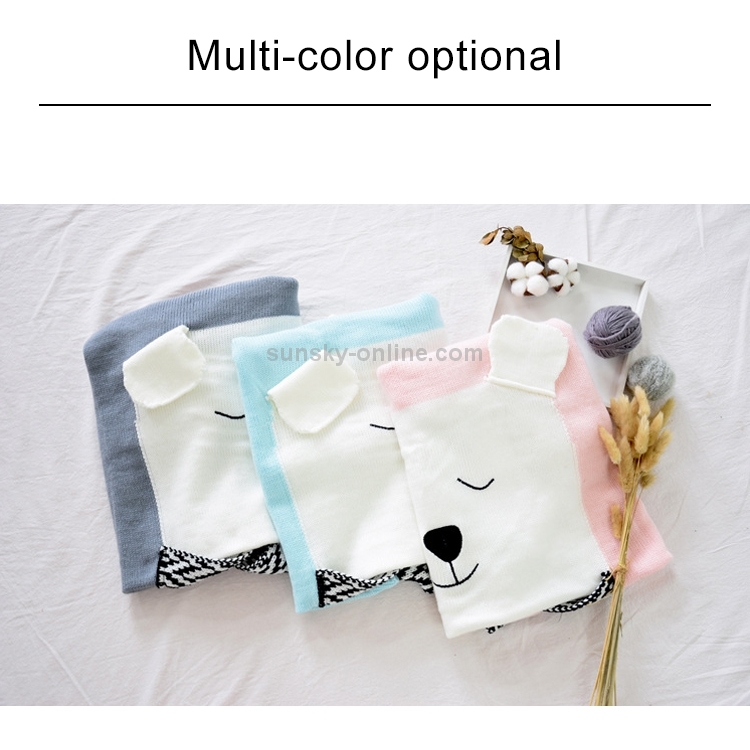 1.Acrylic knitted blanket, is soft and warm, Environmental friendly and skin-friendly. 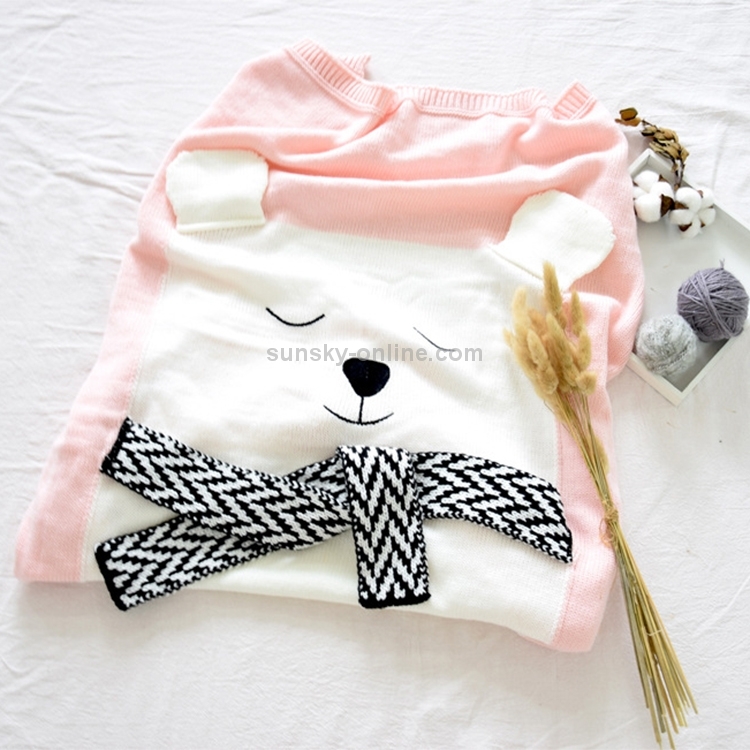 2.Simple Nordic style, fashion and popular. 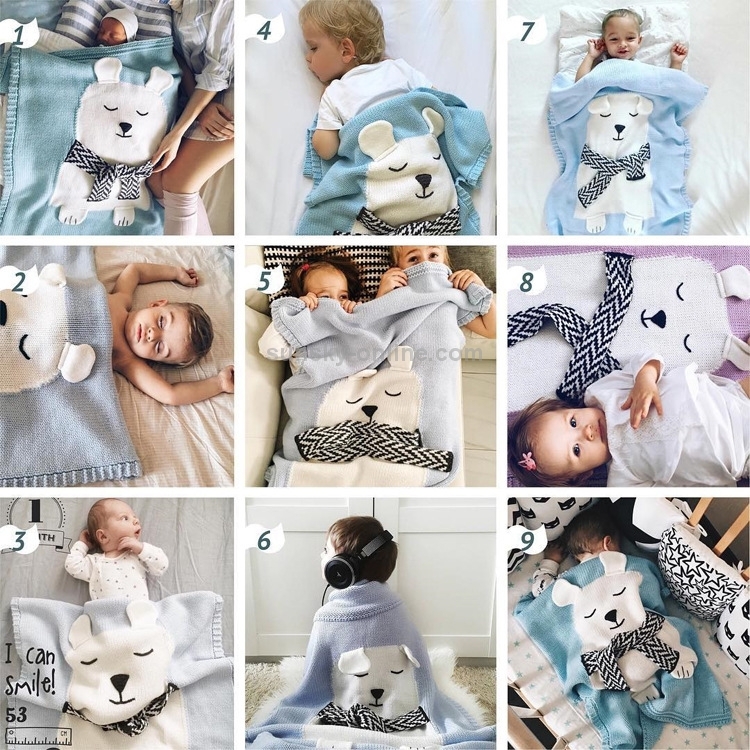 3.It can be used all year round, and no matter in offices, air-conditioned rooms, children&apos;s rooms, baby stroller or outdoors, it&apos;s a good choice for your baby.